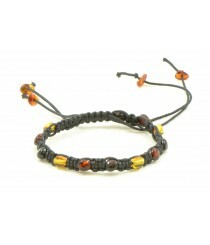 Exclusive Bracelets There are 81 products. 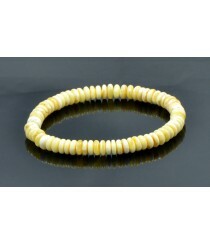 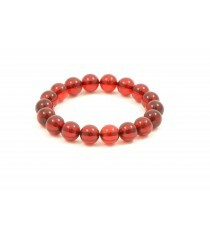 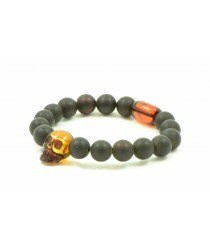 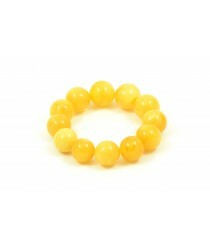 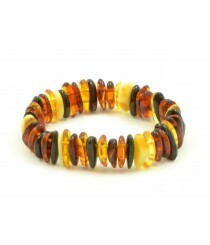 In case you are looking for Amber bracelet that would stand out in its appearance it is definitely worthwhile to consider our Exclusive bracelets. 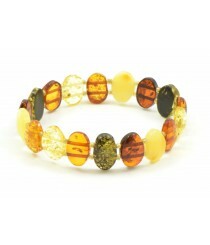 Most of them combine large and unique Amber stones so they look like one-of-the-kind accessory. 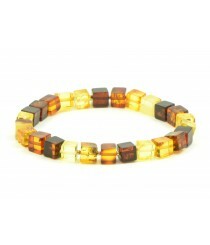 Many adults want to own and wear Amber jewelry including bracelets because they are thought to have potential health advantages. 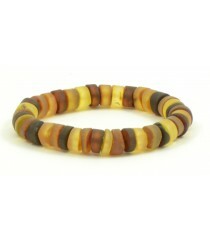 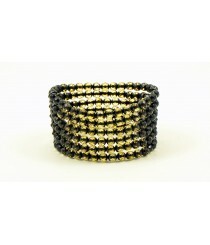 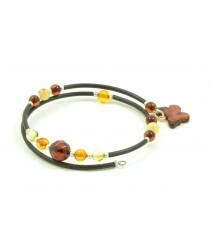 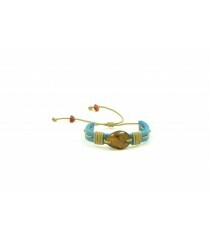 It is worthwhile to mention that most of our bracelets are made with elastic band so they can fit various sizes. 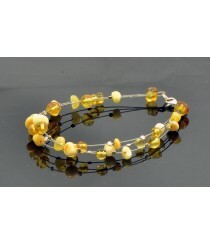 Since our catalog for Exclusive bracelets include more than 50 different products you can definitely find a style you really like. 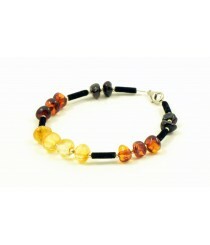 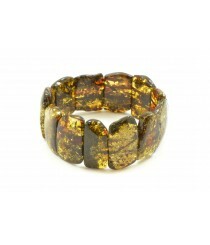 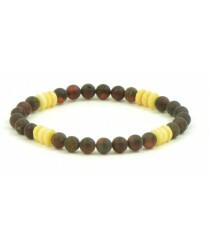 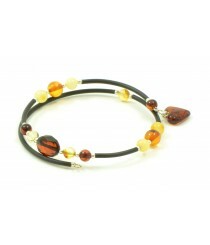 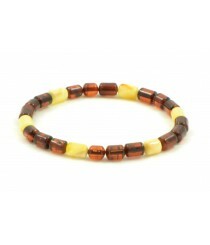 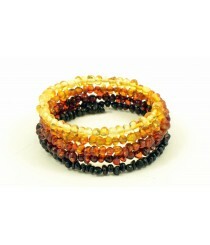 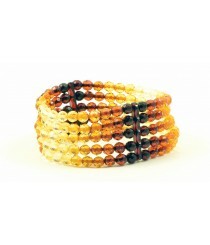 When it comes to colors The Natural Amber offers jewelry in cherry, green, cognac and most other popular colors of Amber. 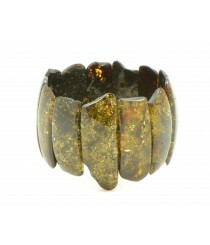 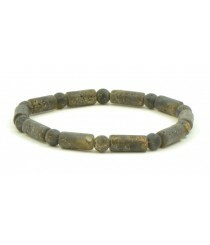 Some accessories uses polished while others raw beads so the choice is really large. 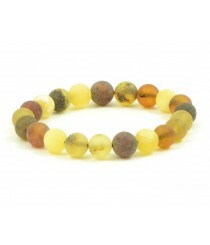 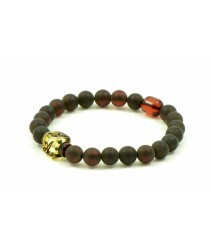 Since most of our exclusive bracelets are made while using larger Baltic Amber stones they are also a bit more expensive when compared with Traditional Bracelets.